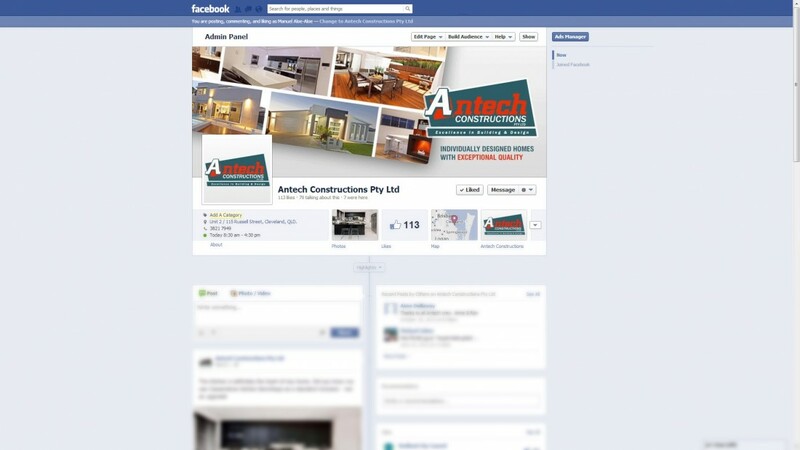 Excellence in Building and Design is the Antech motto, two principles that were important to carry through to their online presence. 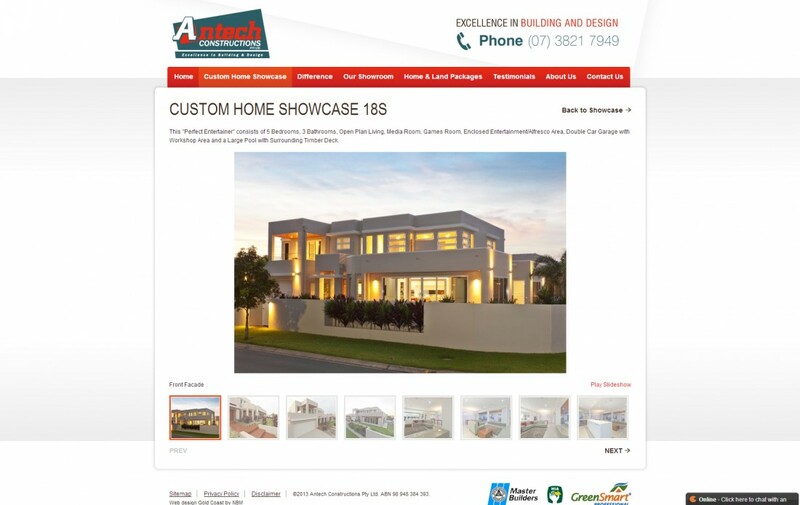 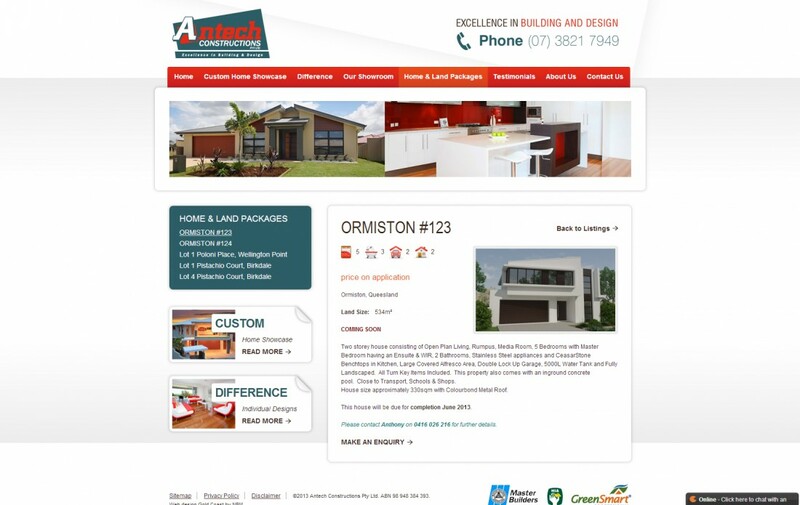 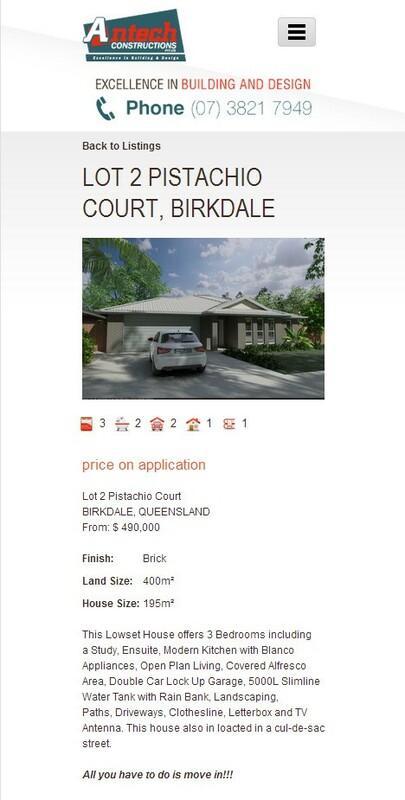 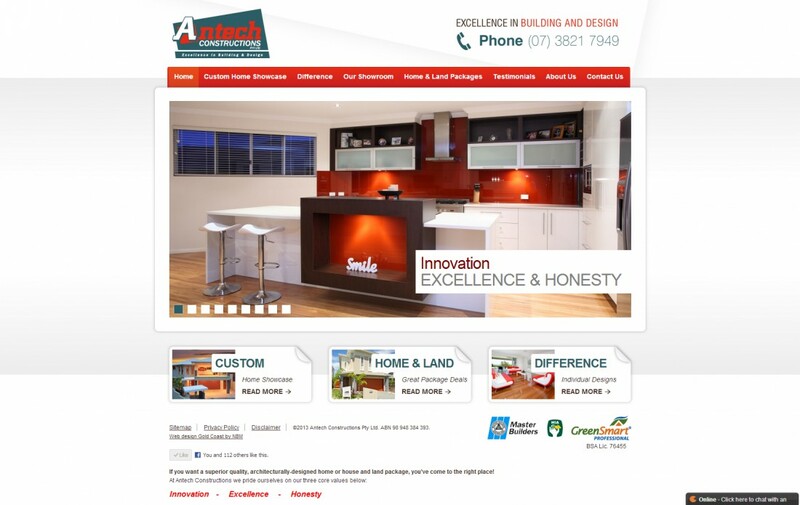 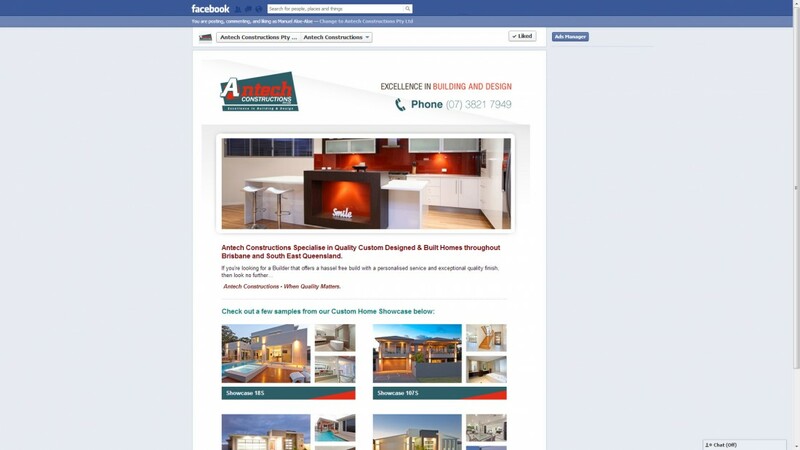 With a range of options from off the plan homes, custom designs and house and land packages, the Antech website needed to cater to a wide audience whilst still capturing the company’s core beliefs. 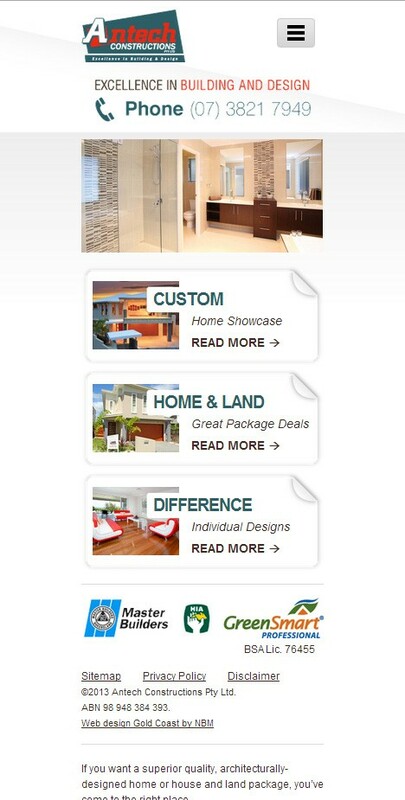 Featuring dozens of unique luxury home designs alongside testimonials and package information, this site delivers everything they needed and more.